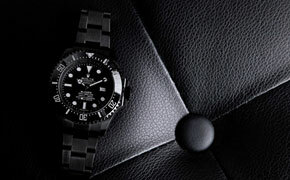 The fortress of the collection: impregnable, sporting, elegant. 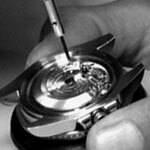 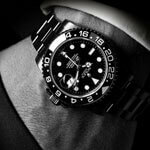 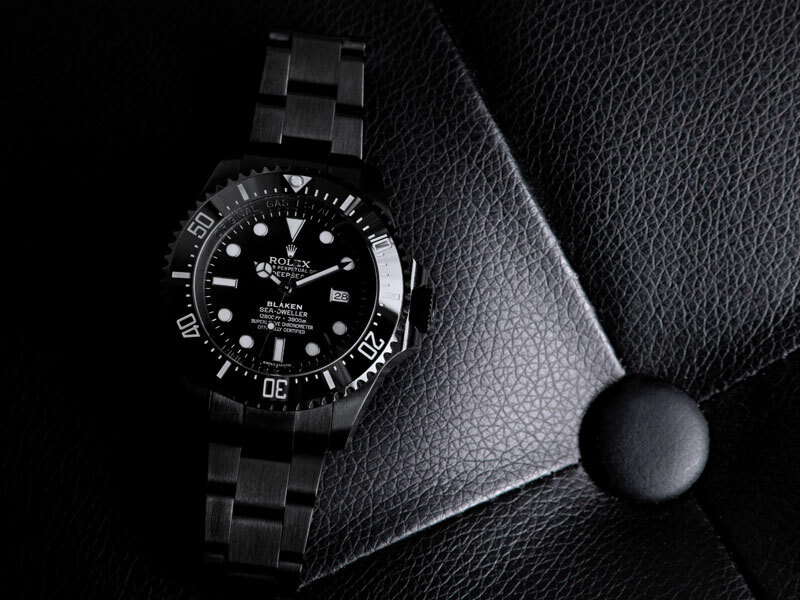 A Rolex is watchmaking expertise offering more than we think possible. 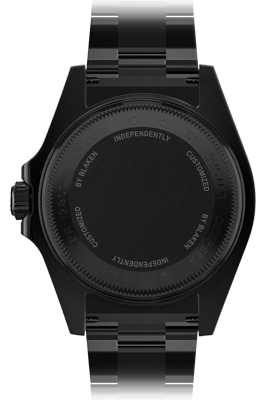 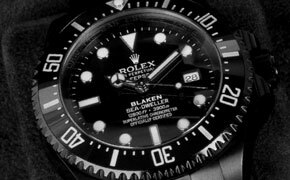 Whoever wears a Rolex as a Blaken has an affinity for stretching boundaries and for making what was previously thought impossible come true. 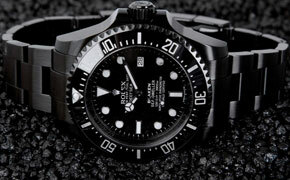 Such as deep-sea diving. 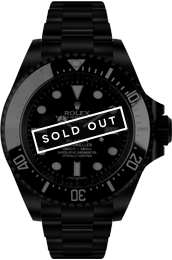 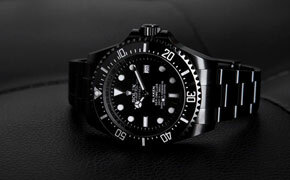 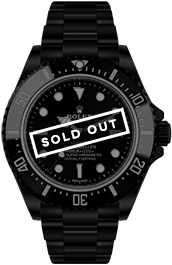 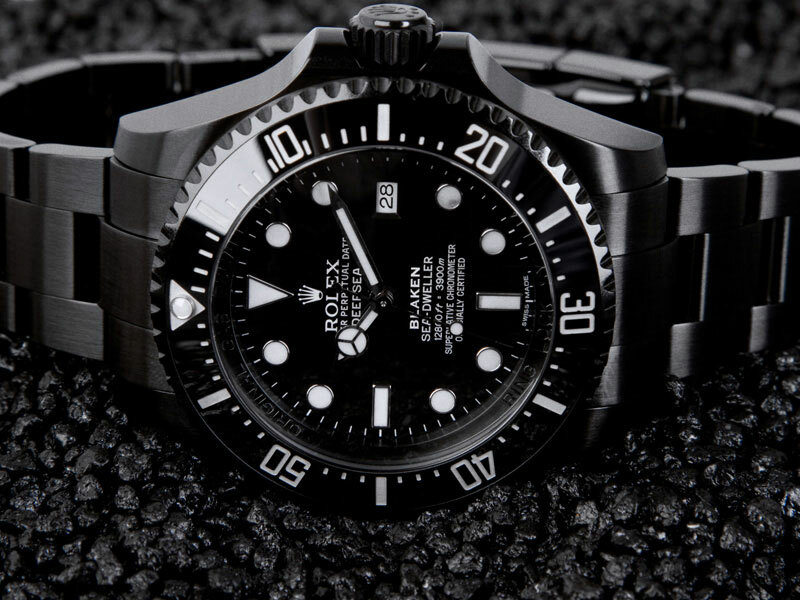 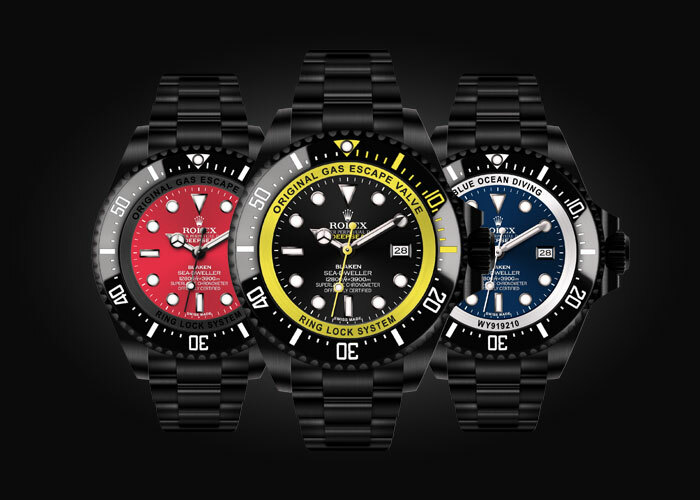 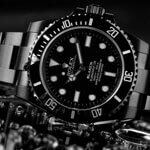 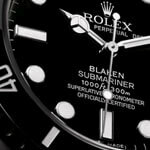 The Rolex Deepsea has been the watch for the extreme diver for decades. 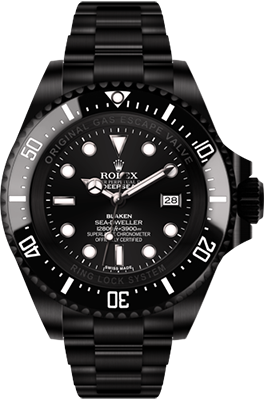 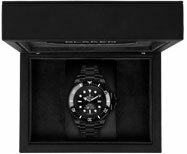 The Deepsea is waterproof to a depth of 3,000 meters, and has a resistance to water pressure equivalent to several tonnes. 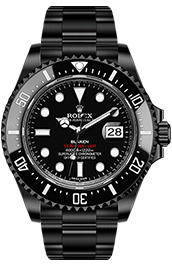 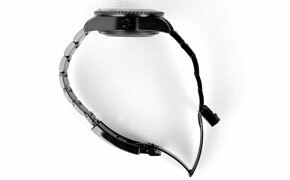 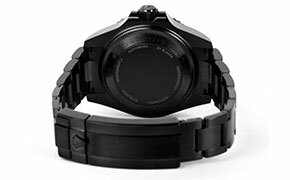 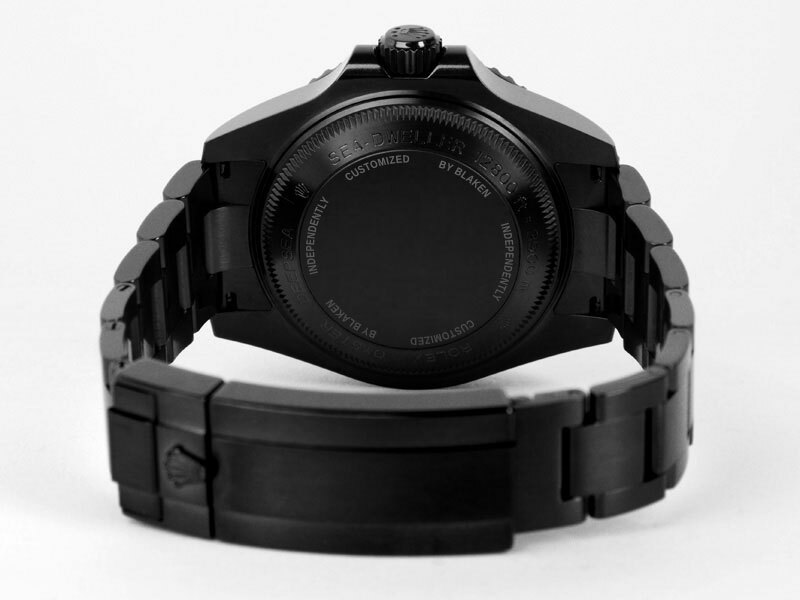 Evenspectacular dives by the US Navy in the Mariana trench could not harm prototypes of this watch fixed to the exterior wall of the sub. 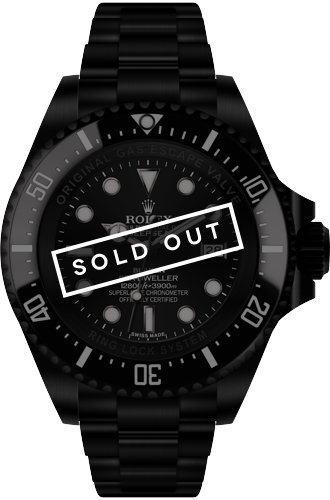 The Deepsea dived to almost 11,000 metres and came back up to the surface undamaged. 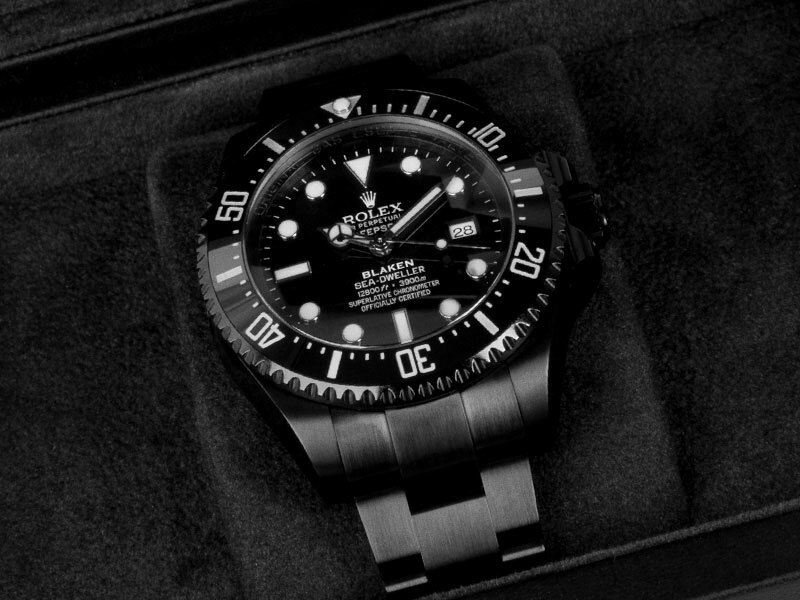 The Deepsea as a Blaken is the fortress of the collection, impregnable, yet svelte, sporty and also, thanks to unique design personalizations, elegant enough for dinner after the dive. 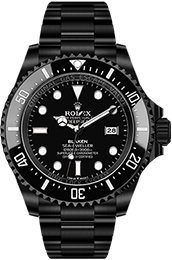 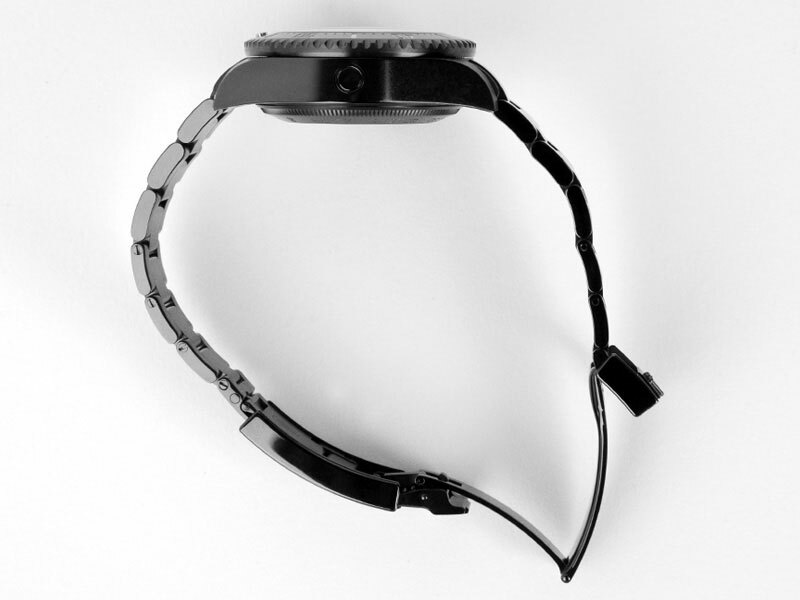 spectacular dives by the US Navy in the Mariana trench could not harm prototypes of this watch fixed to the exterior wall of the sub. 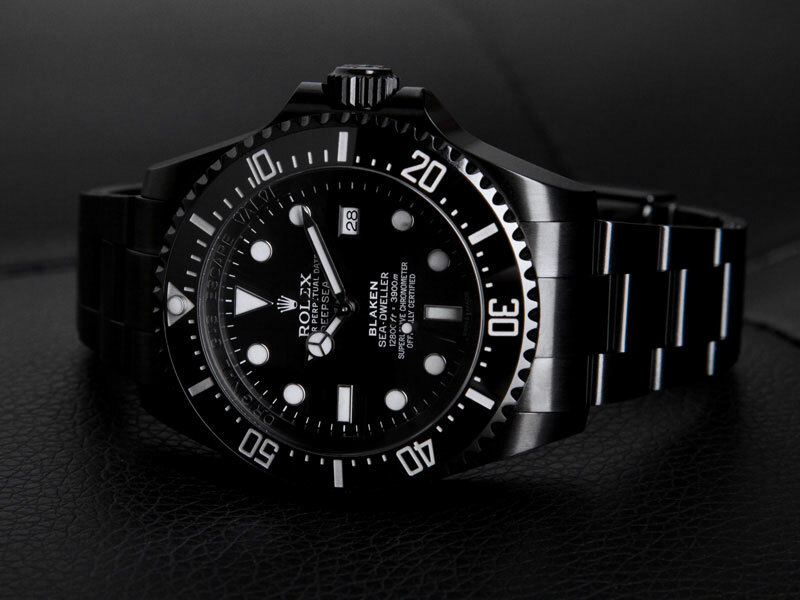 The Deepsea dived to almost 11,000 metres and came back up to the surface undamaged.